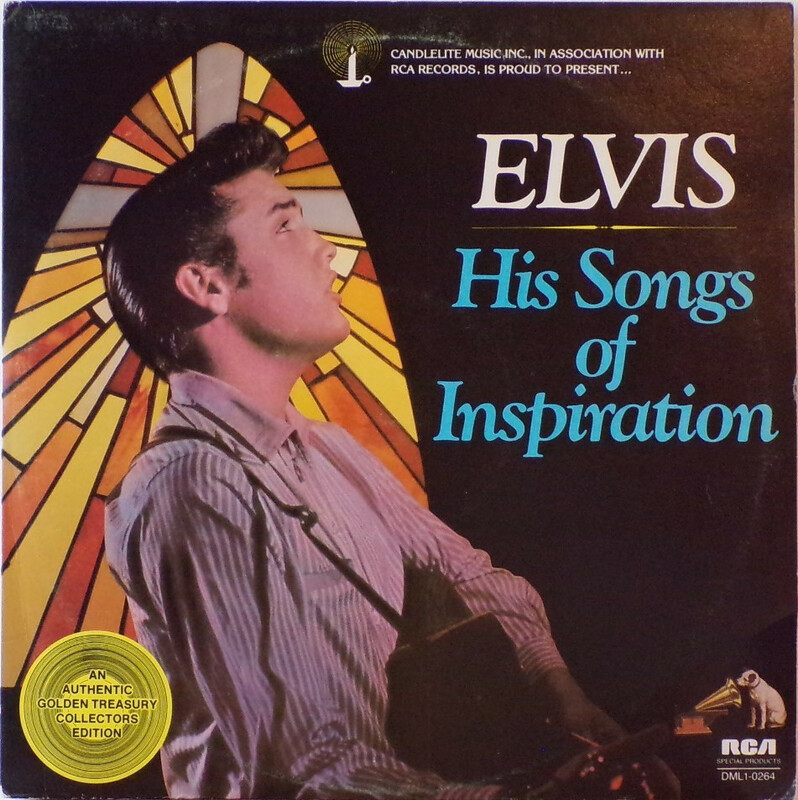 ​​​*NOTE* This was the companion LP that was issued for the Elvis Presley Story box set. 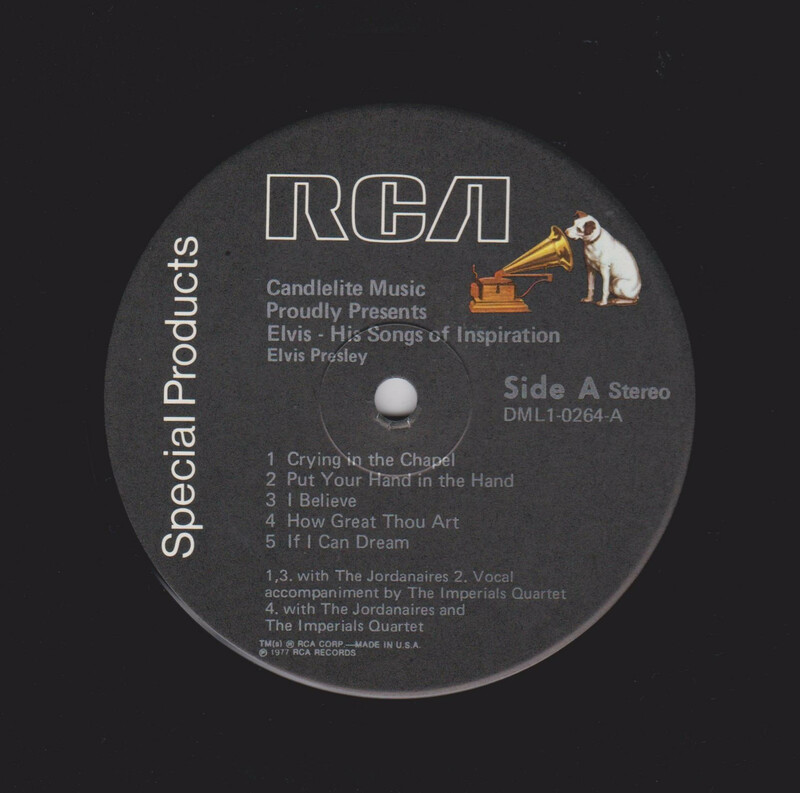 This companion LP was issued in 1977 for that years promotion. 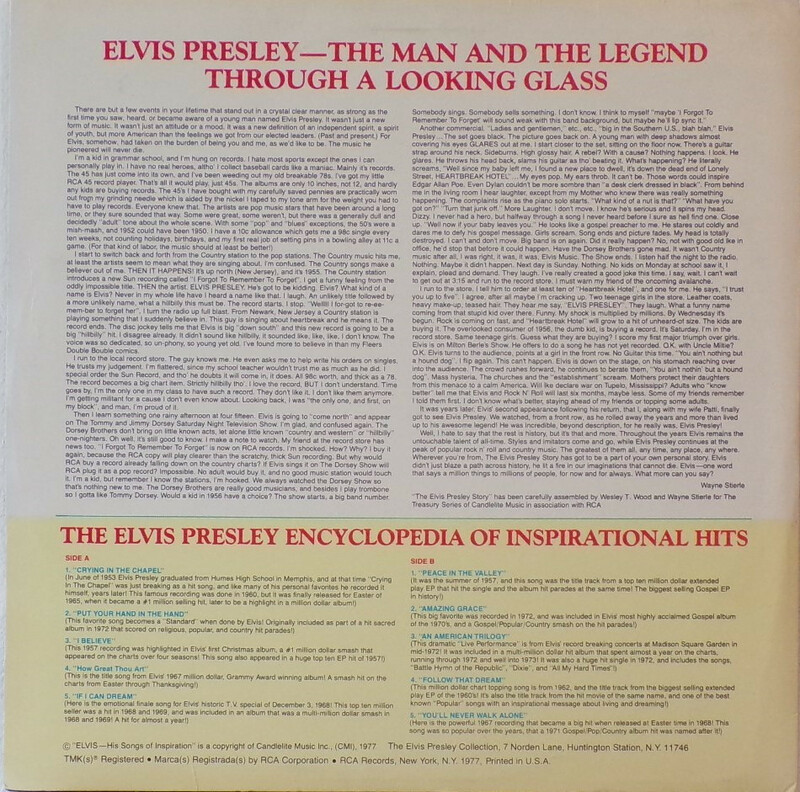 On the back of this album cover is a list of all of the songs along with a short story about how Elvis Presley happened to record each song. 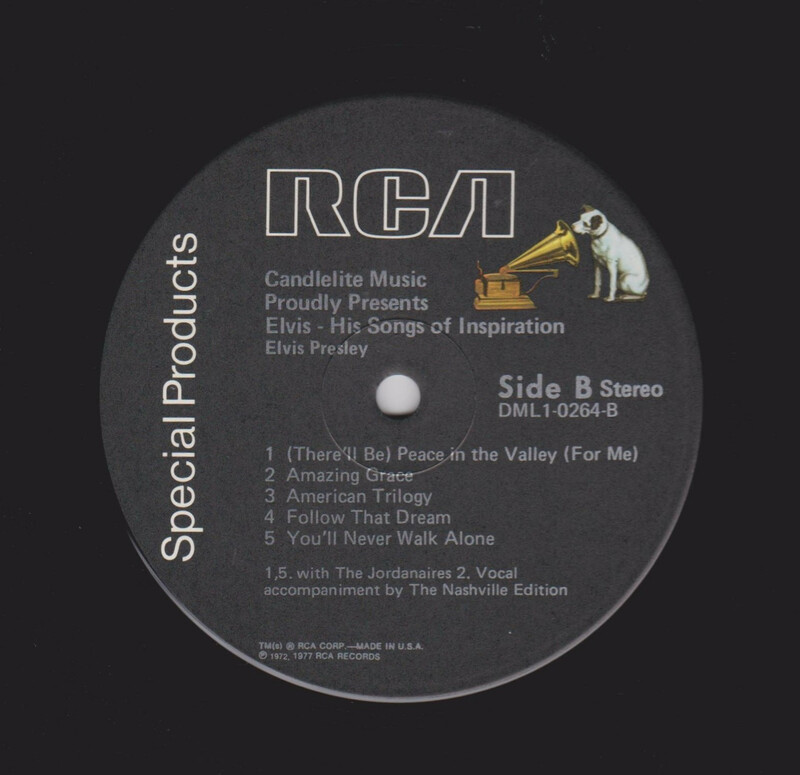 "Special Products" on side to left of each label.